There are many different types of doors that you can use these days. Technology has made it possible and easy to make big changes in how you operate the different parts of your home. It is often a good idea to take stock of this when you are making purchase decisions so you can choose the best thing for you. You might find that what a uPVC door says about your home is something you did not expect. Having a great front door to welcome your guests is one thing (and one they will appreciate). Having a great front door that will sell your property is something altogether different. It is one of the small details that makes it possible for you to get the best leverage for the value of your home. 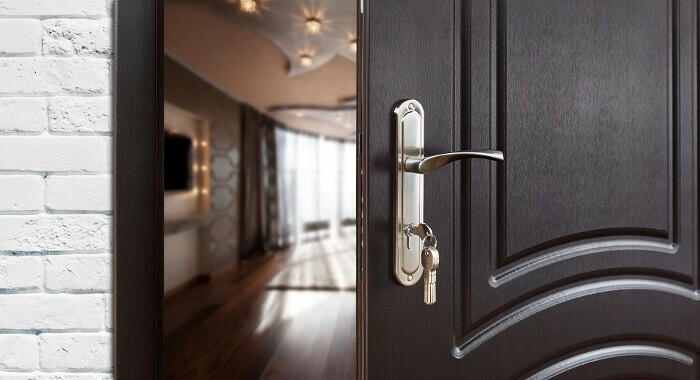 Even if you are not planning on selling anytime soon, to know that your door plays a role is massive! Want to have a modern and practical look? uPVC Doors are the best way of having a modern look for your home that will be welcoming and almost futuristic. More importantly than the aesthetic advantages (of which there are many) are the advantages that you might see when it comes to the draught-proofing aspects. Many people don’t even realize it, but there is a huge green benefit to using uPVC doors compared to the other options. Some companies even have such a long guarantee on their uPVC doors that you can use them for up to a decade and see the advantages that way. What a door made with uPVC says about your home is that you are focused on protecting your home from a loss of energy, you are very practical, but you are also conscious of the environment. These are all positive traits to have that will serve you well in most situations. This will make a big difference for you in most situations so just make sure that you are able to invest in the practical uPVC doors if you would like. 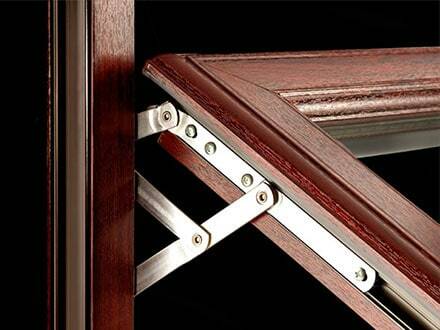 Compared to other doors, uPVC doors are very practical. 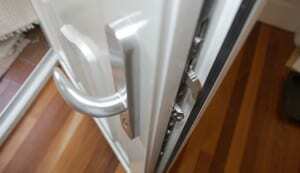 For instance, an aluminum door is useful for design specifications that cannot be met with uPVC materials. For the more creative, individualistic people, it is a great option to get aluminum, but that doesn’t mean there are not good uPVC options for artistic types. You can make it look plenty amazing even without the same level of freedom. Timber is great for a rustic charm that uPVC can’t necessarily compete with, but that doesn’t mean that you have to have one or the other. With some of the technology these days, it’s possible to get more rustic looking uPVC doors, as well.